The highly-acclaimed tearjerker film “Room” where the audience rooted for the mother and son’s chance at freedom who were imprisoned in a sound-proof shed for seven years will now open in local cinemas on February 17 from Pioneer Films. 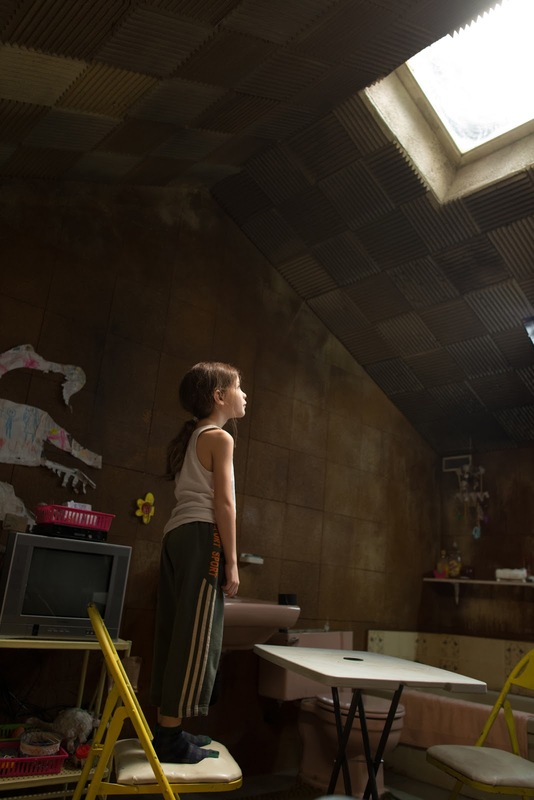 Based on the international bestselling book written by Emma Donoghue of the same title, director Lenny Abrahamson brings the highly suspenseful and emotional story “Room” to the big screen. “Room” is a unique and unexpectedly tender exploration of the boundless love between a mother and her child under the most harrowing of circumstances. 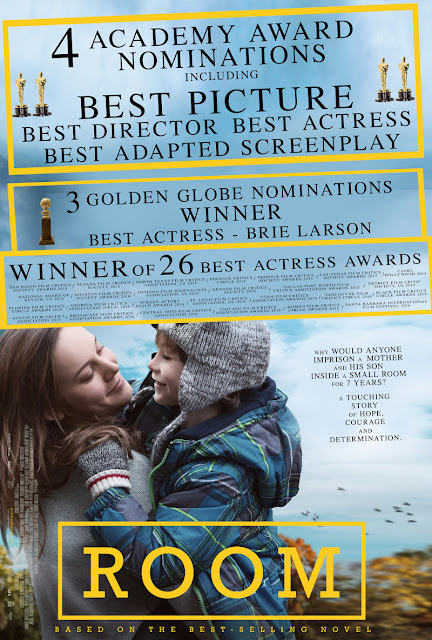 “Room” tells the extraordinary story of Jack (Jacob Tremblay in a breakout performance), a spirited 5 year-old who is looked after by his loving and devoted Ma (Brie Larson, who won Best Actess in this year’s Golden Globe Awards for here performance in the movie). Like any good mother, Ma dedicates herself to keeping Jack happy and safe, nurturing him with warmth and love and doing typical things like playing games and telling stories. Their life, however, is anything but typical—they are trapped—confined to a windowless, 10-by-10-foot space, which Ma has euphemistically named “Room.” Ma has created a whole universe for Jack within Room, and she will stop at nothing to ensure that, even in this treacherous environment, Jack is able to live a complete and fulfilling life. But as Jack’s curiosity about their situation grows, and Ma’s resilience reaches its breaking point, they enact a risky plan to escape, ultimately bringing them face-to-face with what may turn out to be the scariest thing yet: the real world. 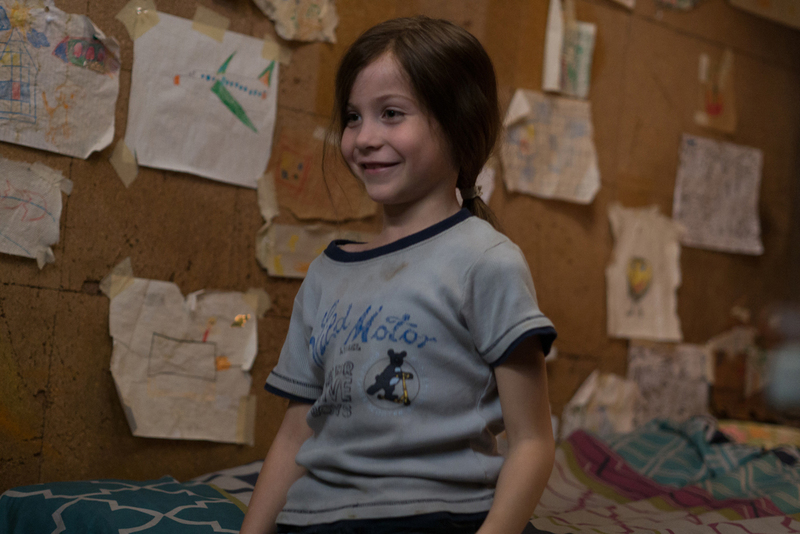 “Room” also stars three-time Academy Award® nominee Joan Allen and Academy Award® nominee William H. Macy. Director Lenny Abrahamson remains faithful to the novel while bringing Jack, Ma and their entirely singular world to heart-pounding and intensely cinematic life. 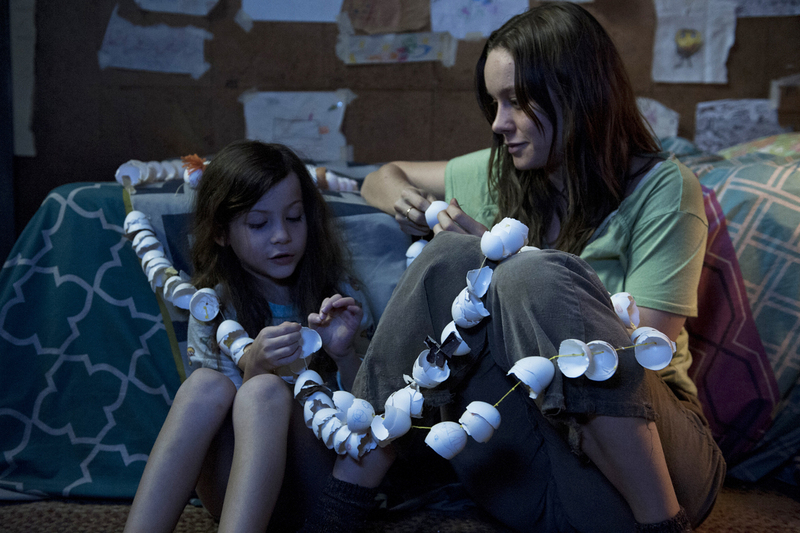 “Room” demonstrates the triumphant power of familial love even in the darkest of circumstances, and is sure to take its place among the most emotionally affecting films to ever explore the bond between parents and children. The New York Times hailed Donoghue’s novel as ‘one of the pure triumphs of recent fiction… palm-sweatingly harrowing’, while Time called it ‘a feat of infectious claustrophobia’; the Irish Times described it as ‘part childhood adventure story, part adult thriller… above all the most vivid, radiant and beautiful expression of maternal love’.